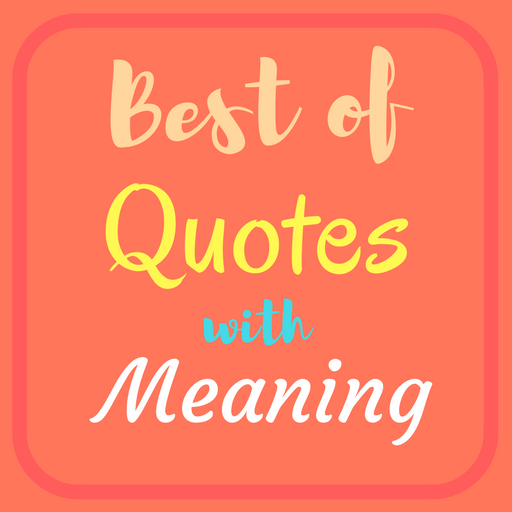 "You have made some mistakes, and you may not be where you want to be, but that's got nothing to do with your future. 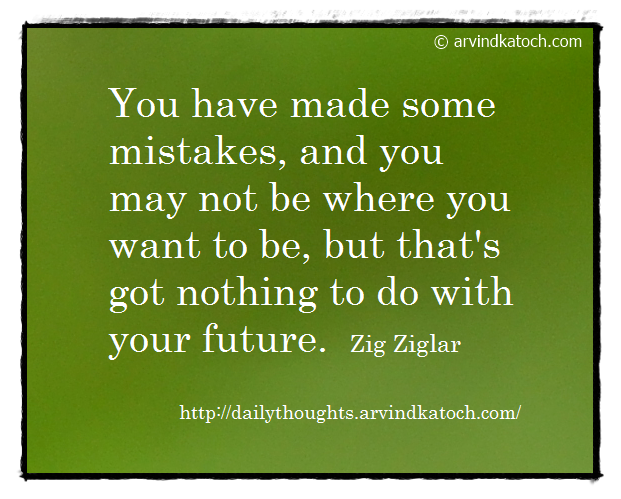 Zig Ziglar"
Daily Thought Meaning/Explanation- Today, you may be facing many problems in life and these problems are mainly due to your past mistakes. However, you can still make a good future by doing right actions today.